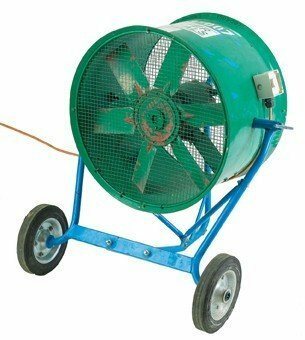 Hire an extraction fan to remove fumes while using an excavator, bobcat, dingo or anything else with a petrol or diesel engine while inside. The ducting moves them outside. 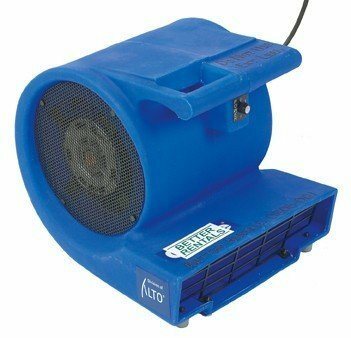 Or the fan can be used the other way – to pump fresh air into an area. 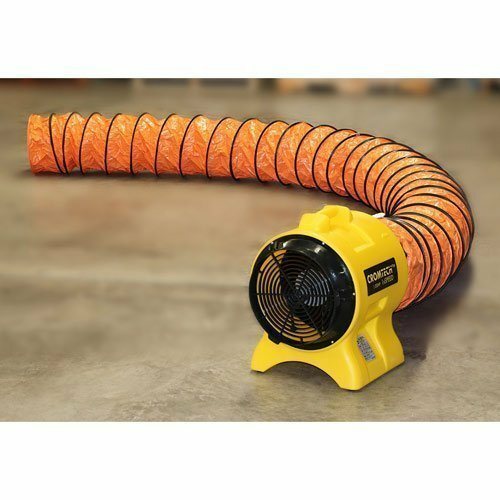 Hire rate includes 1 x 5m flexible ducting. Disposable plastic ducting available at $2.20 per metre. 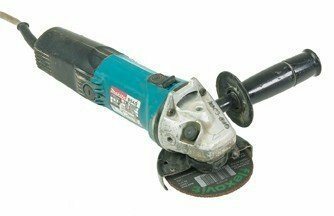 A smooth finish to plaster is easy when you hire a plaster sander with vacuum. Move lots of air to – or away from – a work area. 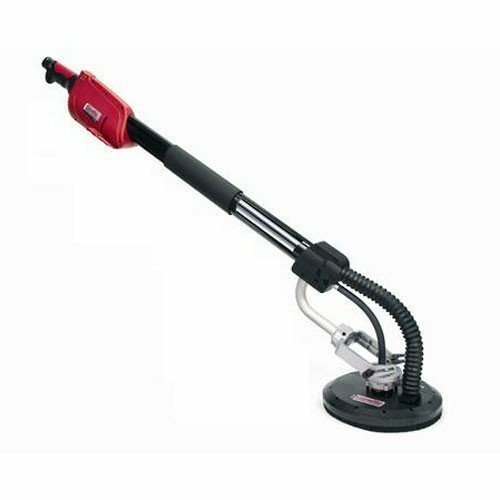 Dry out wet carpet quickly and easy with a carpet dryer. 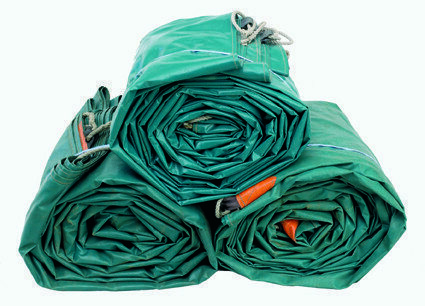 Hire a Heavy Duty PVC Tarp for protecting building materials and wall and roof openings. 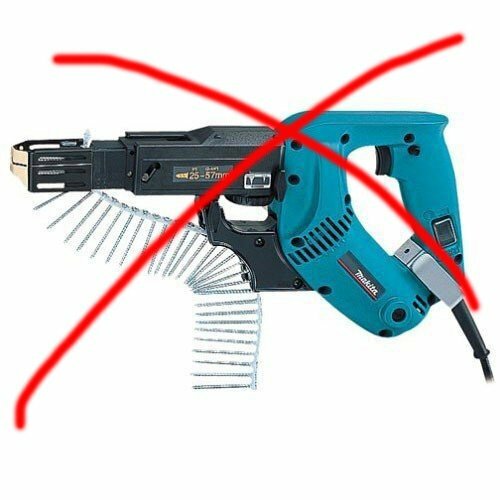 Tile removal is never simple – but hire one of these to make it easier. 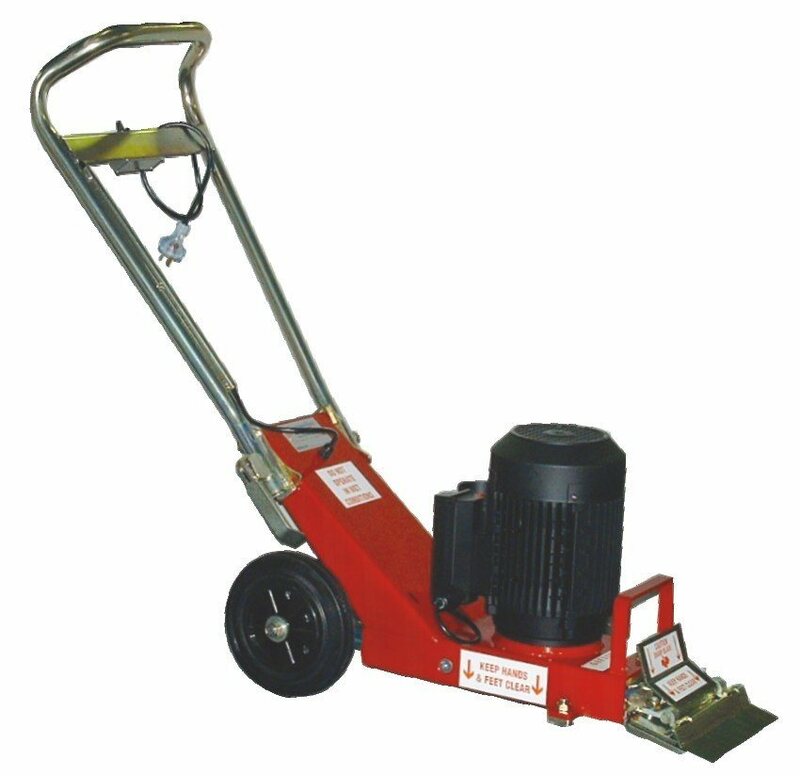 Heavy duty floor tile removal – save your back with a trolley. 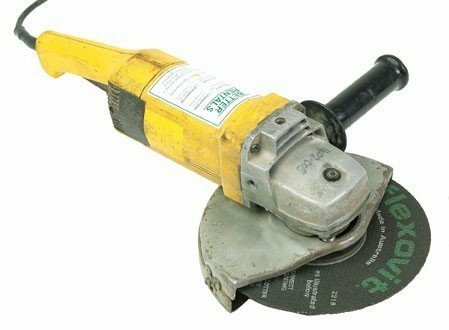 Grind and cut metal in hard to reach places. 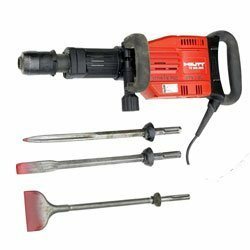 Cut and grind masonry and metal with ease. 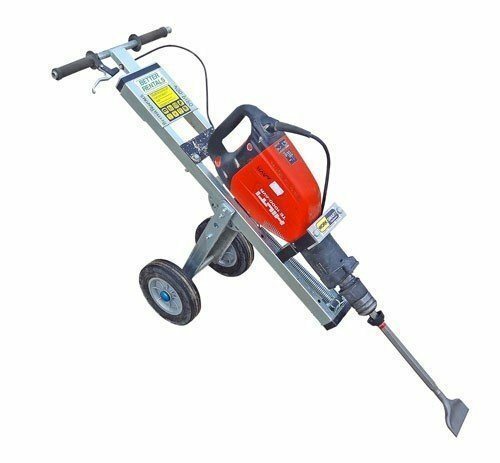 Ceramic Tile Remover – a wide spade makes light work of getting rid of old tiles. 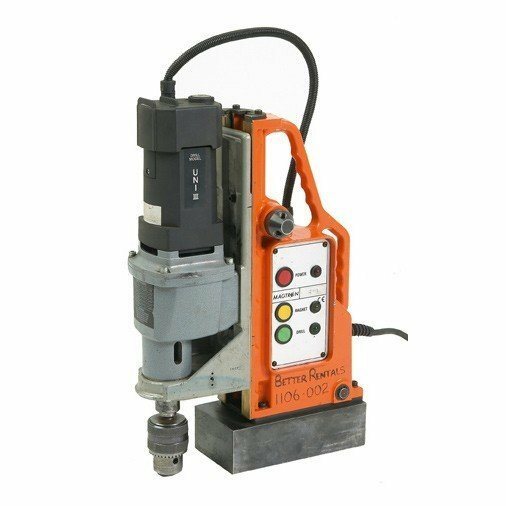 Mag Drill Hire for drilling heavy steel. 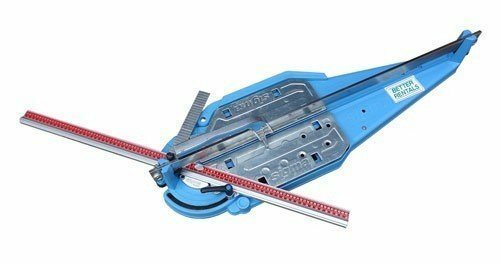 Tile cutter for tiles up to 20mm thick. 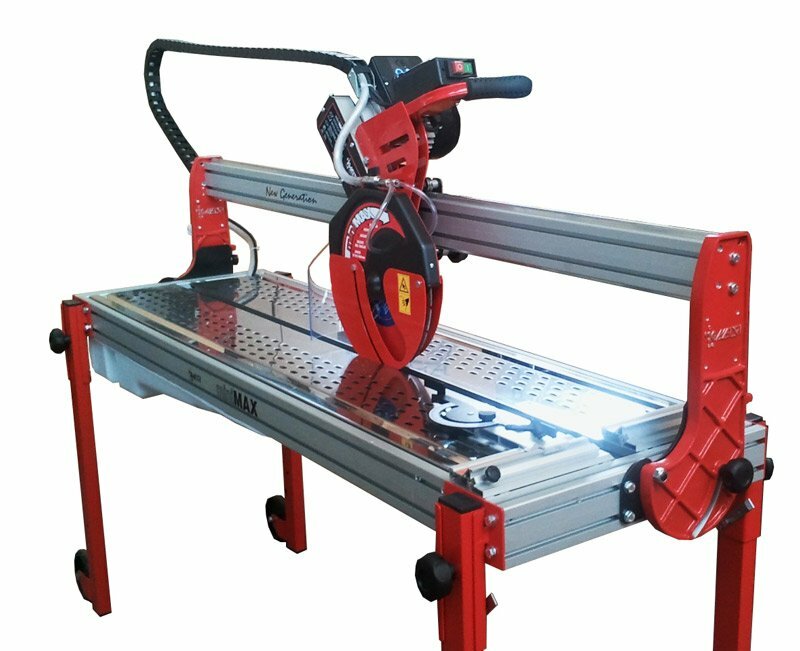 Max cut – 900mm. Yes, it’s huge. 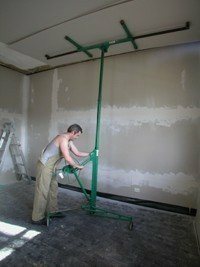 A smooth finish to plaster is easy when you hire a plaster sander. 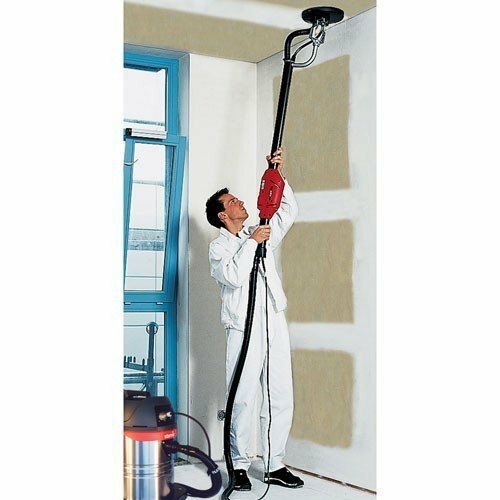 BYO industrial vac.